What's not to love about hot dogs? They are inexpensive, easy to make and taste great! 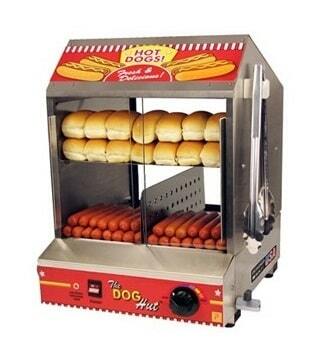 Our commercial Hot Dog Steamer is perfect for your next San Diego event. It can hold up to 200 links and 42 buns at once. Just add some mustard and ketchup and you've got a winner!